The first stop on our trip couldn't have been better: Oslo welcomed us with open arms and amazingly inviting, sunny weather. Norway's capital is a vibrant city with a mixture of art, magnificent buildings and splendid greenery all throughout. Oslo also has an excellent network of transportation, including a metro, tram, busses, trains, and ferries that are all punctually available every couple of minutes. Oslo, as with the rest of Norway, makes for an ideal summer destination given its long(er) days, allowing you to get a ton of warm weather activities in per day. Additionally, I can imagine that even in the winter, despite the biting cold weather (we've been living in Miami and our bodies forgot what cold weather is) and shorter days, Norway is still a magical place to visit. The City Centre is Oslo's downtown area, where you can find most of the known attractions and sightseeing locations. The area also has shops, restaurants, clubs, and cafes around the main street, Karl Johans gate, where you can find Oslo's Parliament building, National Theatre, Cathedral, and Royal Palace. This is the perfect place to start your exploration of Oslo. We had a lovely stay at Citybox, a beautiful, contemporary hotel within walking distance of Oslo's Central Station, the main railway station. Prices start at 799 NOK (about $92) per night. Frogner is to the west of Oslo's downtown area, and here you'll find one of Oslo's upscale residential zones, brimming with gorgeous architecture from the end of 19th century to the beginning of the 20th. 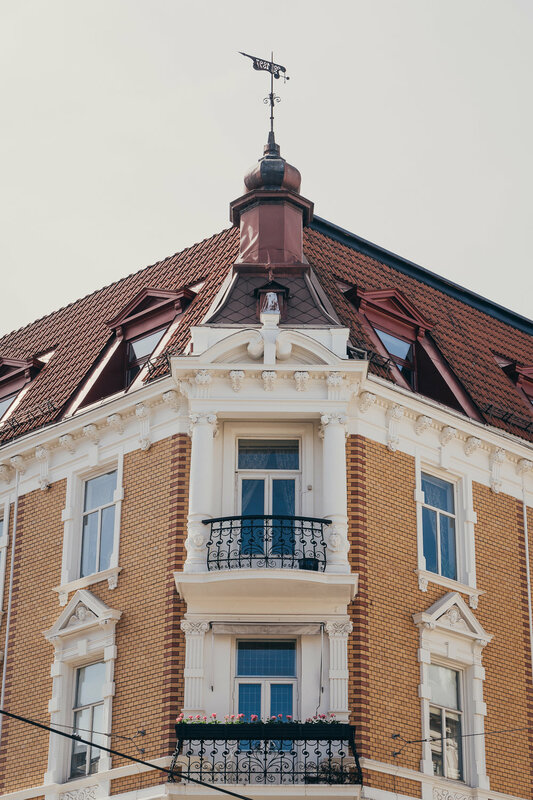 For our stay in this area, we opted for a different kind of accommodation that really proved to be ideal for us (more on why down below): Frogner House Apartments. Imagine a capacious hotel room equipped with all the things an apartment might include, such as a full kitchen, a washer/dryer steps from your room, and so forth. Prices at Frogner start at 968 NOK (about $110) per night. Accommodation: Hostels and Airbnb are great options, as they will be slightly more affordable. The difference between these and affordable hotels like the ones we stayed at is not that great, especially if you're 2 people looking for a double room or a two-bed hostel. Check all of your options first! Dining: The cheapest option is to buy groceries at a supermarket (Rema 1000 or Kiwi, for example) and cooking wherever you're staying. If your place doesn't have a kitchen, there are a lot of convenience stores that sell warm meals, like hot dogs, sandwiches, and pizza, all at reasonable prices. And let's not forget dessert! There are delicious pastries and desserts everywhere is Oslo. For restaurants, mingling with locals and receptionists for recommendations is the way to go! 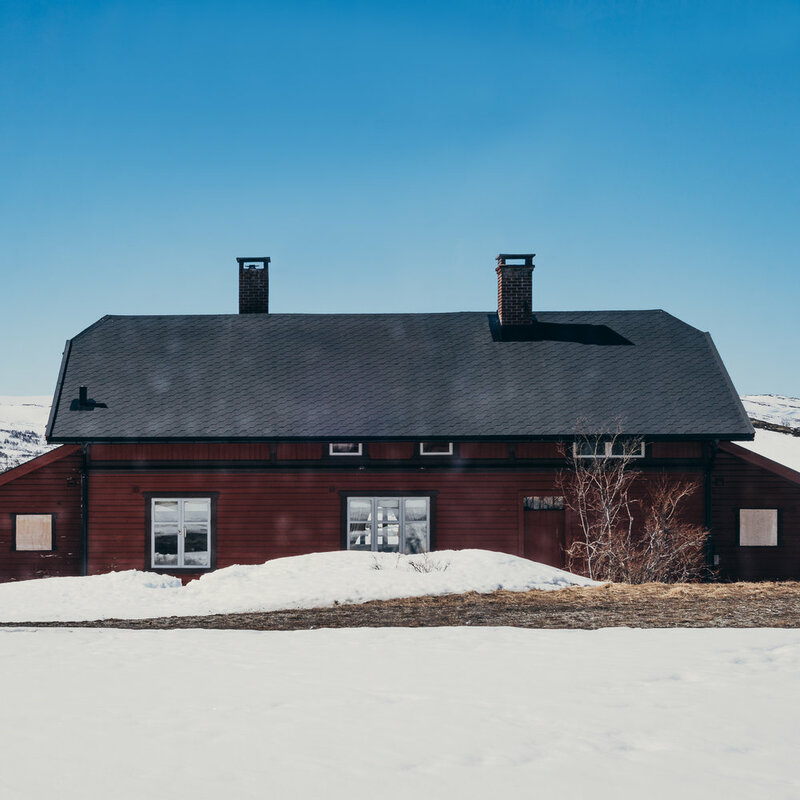 Attractions: If you plan to visit several attractions that have an entrance fee, your best bet is to go with the Oslo Pass. Most of the museums are included (over 30 of them), as well as public transportation within the city, and even discounts at certain restaurants. Parliament: You can find the Parliament in the middle of central Oslo, facing the National Theatre the Royal Palace (further down the road). The Storting building, as it's also known, is over 150 years old and is where Norway's future is decided, one political debate at a time. Royal Palace and Gardens: The Palace sits at the top of Karl Johans gate and was built in the 19th century; it's now used used for the Norwegian monarch. When the sun is out and shining, you can find Norwegians sprawled out on its large patio, leisurely passing the time. Oslo Cathedral: The Cathedral is Oslo's most important church, consecrated over 300 years ago. It is currently used by Oslo's Royal Family and Government for weddings and funerals, but also for mass in Norwegian on weekdays and high mass on Sundays for all those who wish to attend. Akershus Fortress: This castle and fortress was completed in the 14th century and has been used to (successfully) protect Oslo from several sieges in its time. Although it's been restored in modern times, it is still a military area; nevertheless, it can be visited daily by tourists and locals for glimpses at history and beautiful vantage points of Oslo. Operahuset: The Oslo Opera House is located in the heart of downtown Oslo, built right over the sea. This contemporary granite, marble, and glass beauty is home to unique art, concerts, plays, and events (like performances by the Norwegian National Ballet). If you've ever wanted to walk on the roof of an opera house, put this on the top of your must-see list! 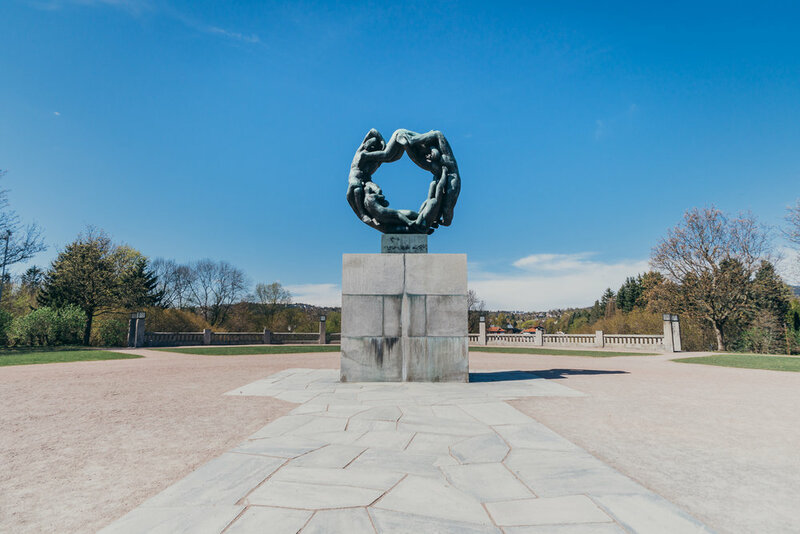 Vigelands Park: This park is located in the Frogner district and is the world's largest sculpture park created by a single sculptor. 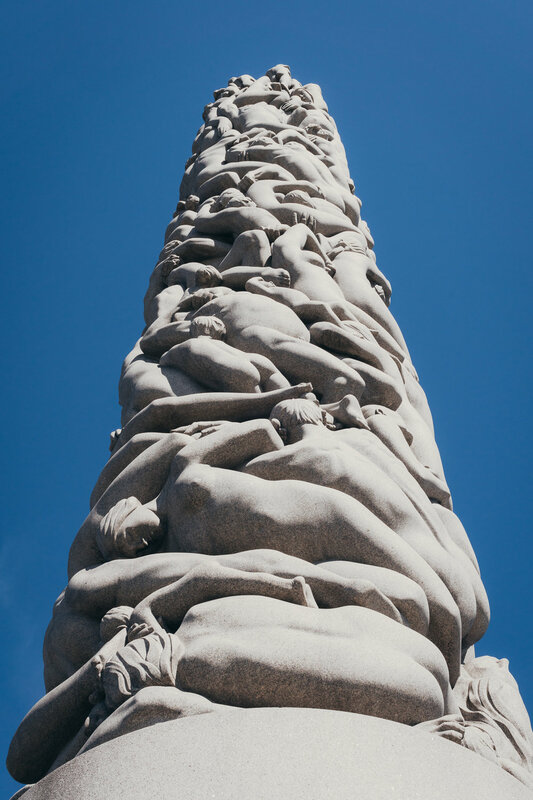 Over a period of about 20 years, Gustav Vigeland created all of the 200+ granite and iron sculptures in the park, as well as the architectural design of the park. Oslo Museum: I always recommend stopping by the museum of the city you're visiting, as it'll tell you much of what you need to know to understand the city. 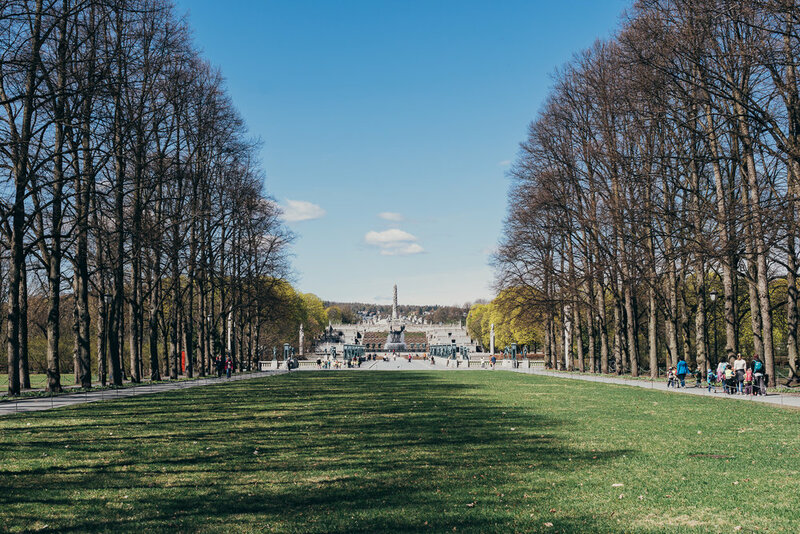 The Oslo Museum is located at Frogner Manor in Frogner Park, and is the first place you should go to for insight on Oslo's history. Botanical Gardens: This is Norway's oldest botanical garden and dates back to 1814, currently administrated by the University of Oslo. Come here to enjoy a landscape full of lush and diverse plants, flowers, and trees, found both inside and outside of its different greenhouses. This is definitely worth a visit! Akerselva river: Come by for a stroll alongside the Akerselva river, which starts at Maridalsvanne lake and goes all the way down to Vaterland Park. Here you can see a striking contrast between nature and and (what remains of) factories from the industrialization period, many of which have been turned into cafes. This is a great spot to get in touch with nature while still being in the middle of the city. Although we didn't have enough time to walk through the entire river, we really enjoyed our short walk near the end of it. wondering How to get around in Norway? here's how we did it. The outline of our week-long stay in Norway was from Oslo to Bergen, and then back to Oslo before flying out. NSB, or the Norwegian State Railways, is the best way to get around Norway for medium- to long- distance trips. NSB can provide you with an express train from the Oslo Airport into the city, as well as trips between different cities. For anyone also making the Oslo-Bergen-Oslo trip, I'd highly recommend using NSB to get from one major destination to the next. Not just because of the comfort and convenience, but also for the immersive sightseeing during the day, all of which makes the 6-and-a-half hours fly by. 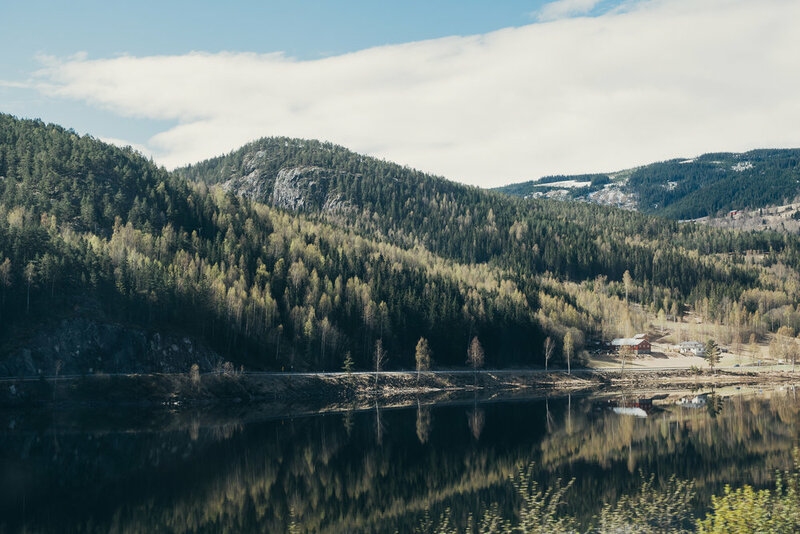 When we took the Oslo to Bergen trip, we were lucky enough to see landscapes filled with mountains, rivers, lakes, and snow – all with the sun shining on our faces. While we didn't get to experience it during the winter, I can imagine that the landscapes this trip provides would still be nothing short of incredible. On the way back from Bergen, we were able to enjoy one of their sleeper wagons, which we highly recommend for anyone taking the train by night. The trip back was also slightly longer (7-and-a-half hours), which allows for a great amount of rest before starting the following day. NSB offers three different categories: Economy, Comfort, and Sleeper. 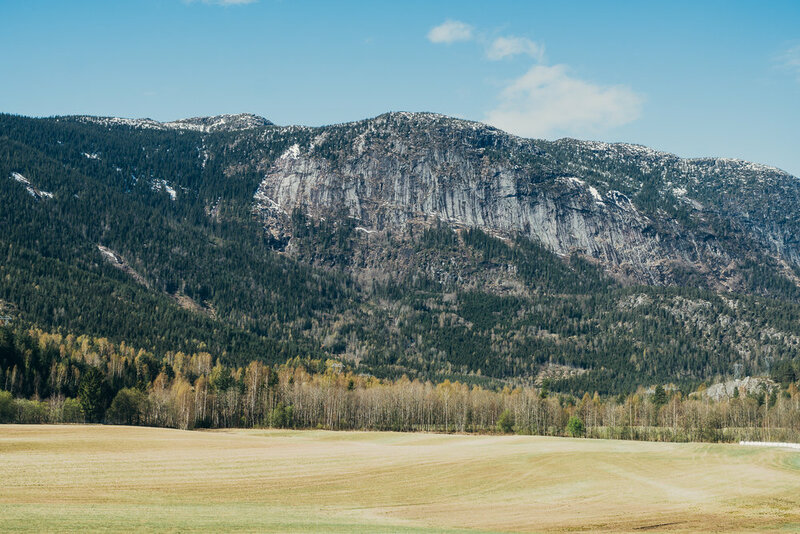 During our time in Norway, we had the opportunity to try Comfort, which provided us plenty of space, along with free coffee and tea throughout the trip (perfect for enjoying those landscapes! ), and Sleeper, which was sorely needed after a long day of exploring Bergen by foot. Tickets are available both at the station and online, but if you buy the tickets with enough time and through their website, you can get them at reduced prices! So, plan your trip with anticipation and enjoy the ride. Thanks NSB for helping us while in Norway, we will definitely be back! Have you ever visited Oslo? What did you like the most?